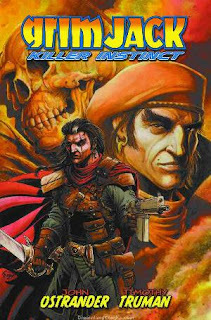 We recently had the opportunity to interview John Ostrander who is best known for his works on DC Comic's Suicide Squad, First Comics/IDW Publishing's Grimjack and Dark Horse Comic's Star Wars Legacy. His works do not stop here, where he also has worked with Marvel Comics in Punisher, X-Men, Bishop and with DC Comics in The Spectre, Batgirl, Batman, Justice League. John Ostrander's list of amazing works continues with many more comic companies. 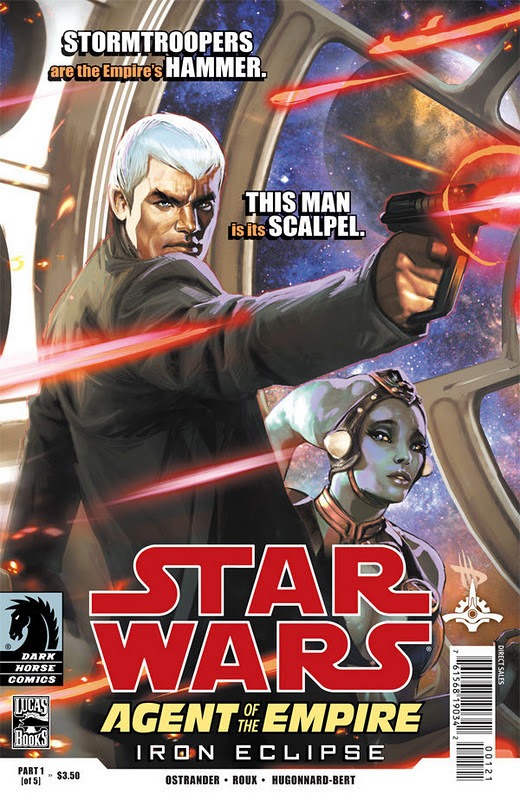 He has a new series coming up on Wednesday, December 14th from Dark Horse Comics, Star Wars: Agent of the Empire. 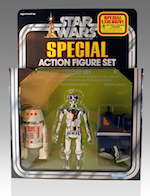 Dark Horse Comics is celebrating 25 years this year and also a milestone with Celebrating 20 years in Star Wars. 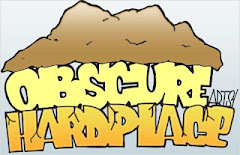 Many thanks to all of the writers and artists that have contributed to bringing us many great series. 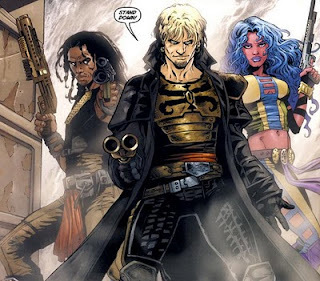 John Ostrander has been a big part in introducing many new and old characters of the Star Wars universe. (Some of our favorites actually!) 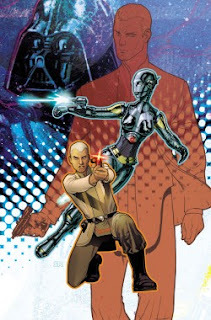 We are in the midst of a new series in just a couple of weeks, Star Wars: Agent of the Empire, written by John Ostrander and drawn by Stephane Roux.
" The name's Cross. Jahan Cross. Move over, James Bond; there's a new secret agent in the galaxy, and he has the weight of the Empire behind him!" Angry Koala Gear: You have been involved in the comic industry for awhile and with all of the top companies. Who were some of your influences? 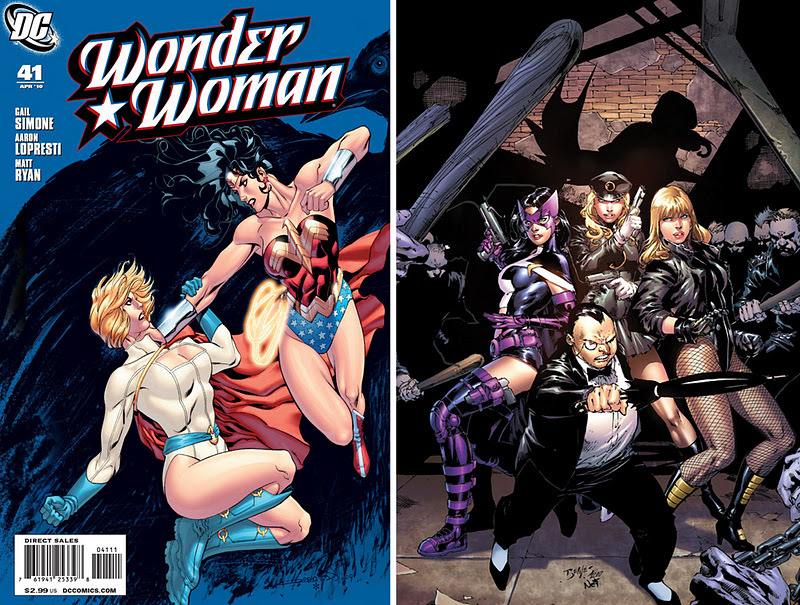 John Ostrander: Oh, a huge number both in comics and out. 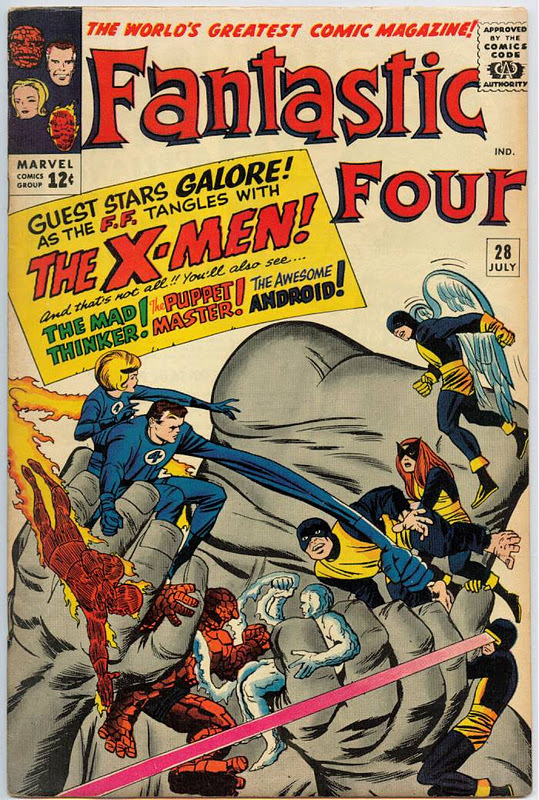 In comics – Will Eisner, Stan Lee, Jack Kirby, Denny O’Neil, Jim Steranko, Roy Thomas, John Broome – and on. From literature – Shakespeare, Samuel Beckett, Charles Dickens and so on. Genre – Tolkien, Robert E. Howard, Dashiell Hammett, Robert E. Parker, Raymond Chandler, Michael Moorcock, Zelazney, and many many more. 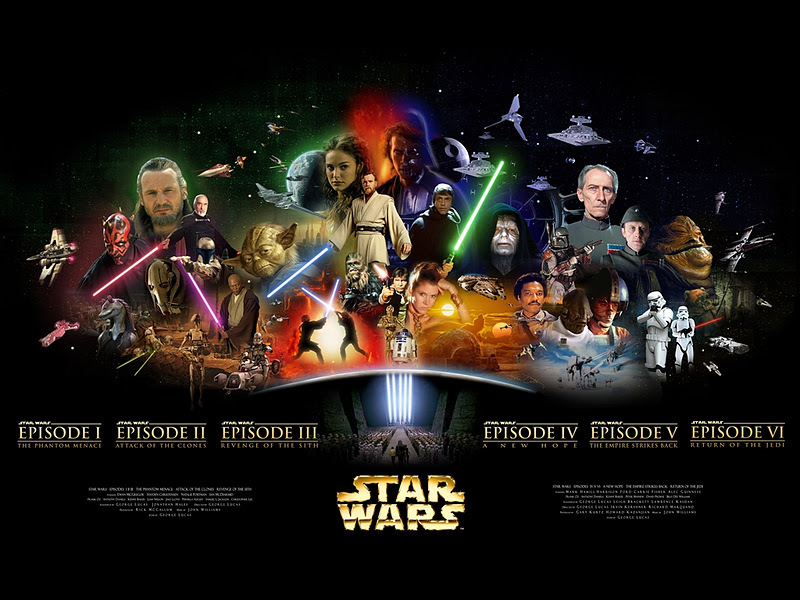 Film/TV – Doctor Who, Star Trek, Star Wars (of course), 2001, Casablanca, Inception, Nolan’s Batman films, Scorsese, The Searchers, and many many more there as well. 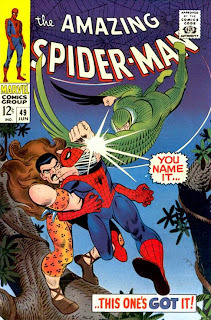 Angry Koala Gear: What were your favorite comics? Do you have a favorite series right now? John Ostrander: Spider-Man 49 was my introduction to Marvel and I love me some good Spider-man. 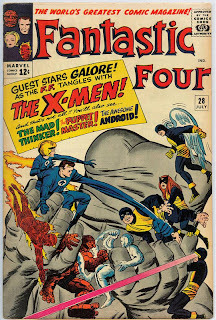 Fantastic Four under Lee and Kirby (no disrespect to those who came later but those were my guys). O’Neil and Adams on Batman and Green Lantern/Green Arrow especially. These days I tend to follow certain writers and key among those are Gail Simone and Geoff Johns. But there’s a LOT of really good people right now and I wouldn’t want to slight any one by leaving them out. Angry Koala Gear: I am a huge Star Wars fan and have been from the beginning of the Original Trilogy. I love the fact that Mr. Lucas has created an universe filled with many worlds and characters. 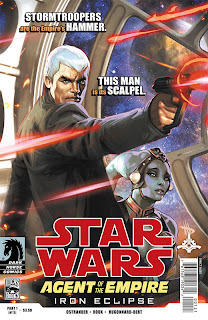 I know you have written many great series in the Star Wars Universe, do you have a favorite character? John Ostrander: Ask a parent which is their favorite child. There are some who were exceptionally fun to write. Villie – Vilmahr Grarhk – our Devaronian rogue from SW Republic – just about wrote himself and almost stole every story he was in. 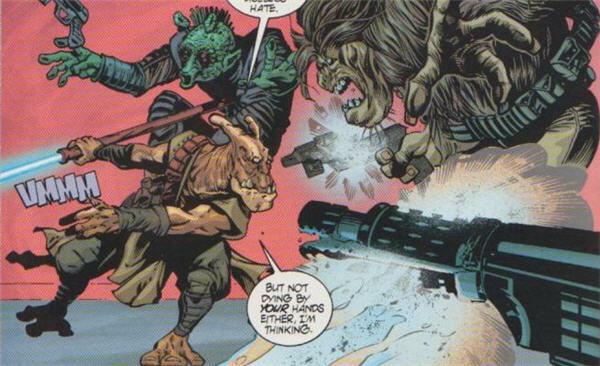 Similarly, Zao, the blind Veknoid Jedi, also was great fun to write. In LEGACY, Morrigan Corde was so delightfully twisty. Jariah Syn and his love of “boom” was also great and I have an especial fondness for Admiral Stasi. 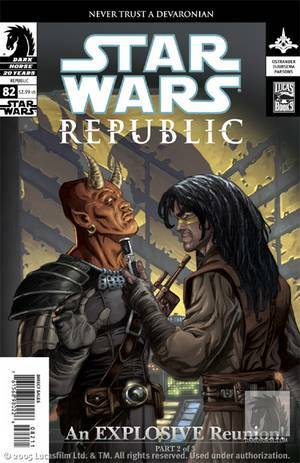 I identified a lot with Bantha Rawk – my age and build and I loved his grumpiness. 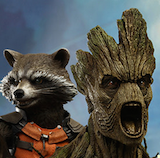 This is not to say I didn’t love our main characters but these stand out for me. Angry Koala Gear: This question is in regards to your new series, The Agent of the Empire. I loved the first issue so far! Jahan Cross is a great character and I loved seeing this new secret agent in the Expanded Universe. We got a nice surprise in seeing Han Solo and Chewbacca. We know we are only looking at 3 years before A New Hope, any chance of seeing more familiar characters from the Original Trilogy? 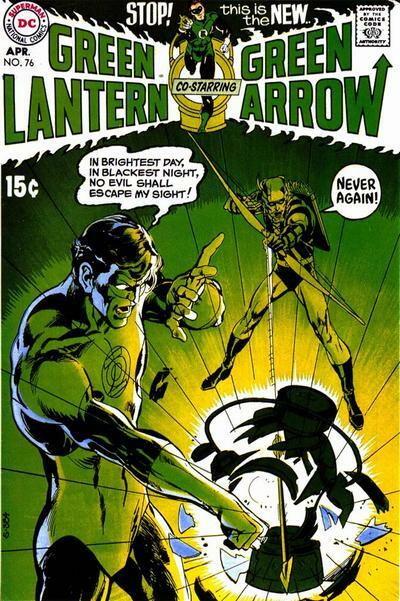 John Ostrander: Oh yeah. Part of the reason of doing the story this way is so we CAN use other familiar characters without tripping over continuity (hopefully). There are other characters I’d love to throw in but it will really depend on the given story and whether they have a real and significant part they can play. As in the first arc, Han and Chewie were in the right place at he right time and will play a major part in the story before it’s over. It’s not just a walk-on. Angry Koala Gear: Last Question and thanks again for this opportunity. Are you going to continue with more series similar to this time after the series is over? Are you working on anything else at this time? 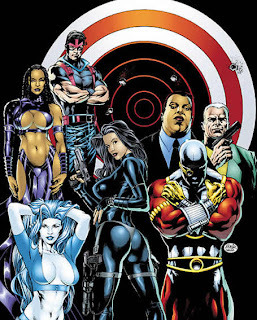 John Ostrander: Yup. Second arc is being worked on now. This is planned as a continuing series of miniseries. Each arc will be complete inn itself but there will be a progression in it. 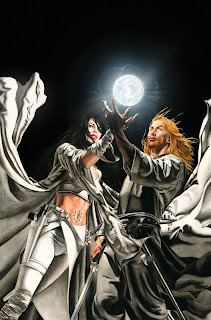 I’m also doing DAWN OF THE JEDI with Jan Duursema that will be out in February 2012. Issue 0 comes out first and then, two weeks later, issue 1. 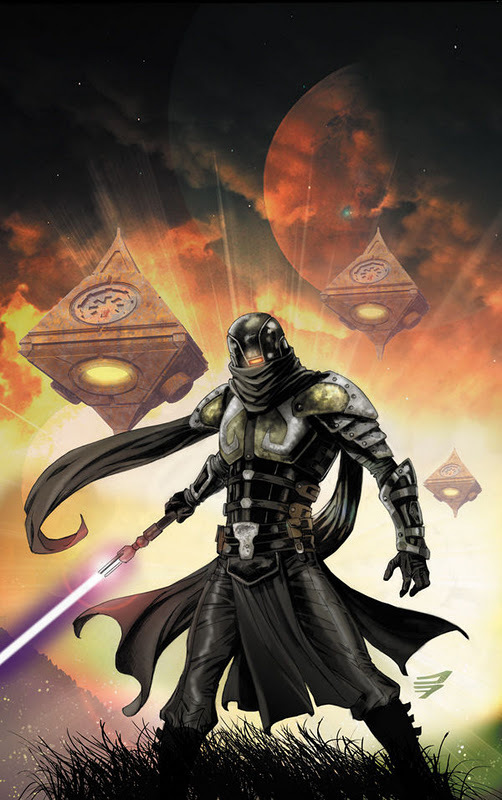 This will be about the forming of the Jedi Order, how it began on Tython when they were known as the Je’daii. It’s going to be a great series and Jan’s art and designs, as usual, are incredible. I thank you again for this great opportunity and we have enjoyed your work. Some of my favorite Expanded Universe have come from your work and we thank you. We love Cade Skywalker, Darth Talon, Aayla Secura and Quinlan Vos. We hope to someday see stories from these characters again. 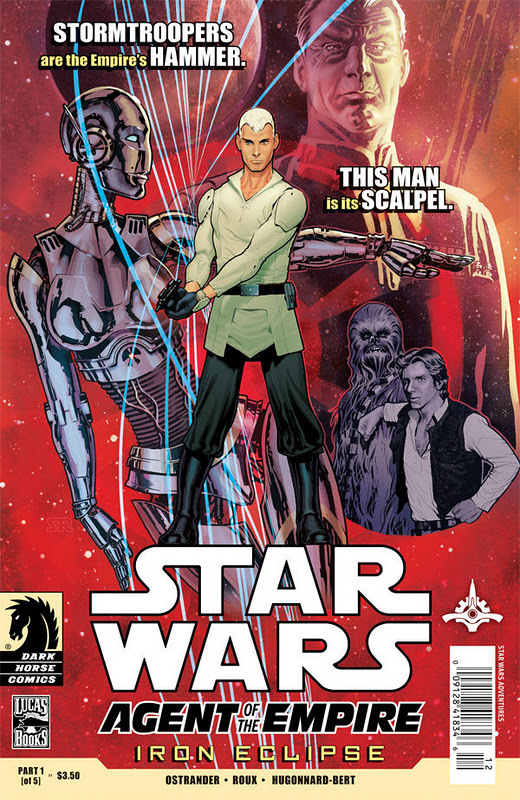 Star Wars: Agent of the Empire #1 will be in stores on Wednesday, December 14th with a cover price of $3.50. 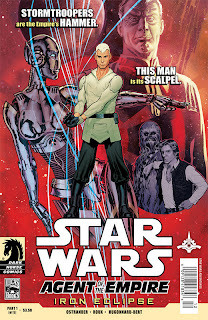 The first issue was terrific and is sure to be another Star Wars hit series for Dark Horse Comics. I love the introduction of Jahan Cross, the galaxy's new secret agent and being only 3 years before the Battle of Yavin, we hope to see more familiar characters such as Han Solo and Chewbacca!